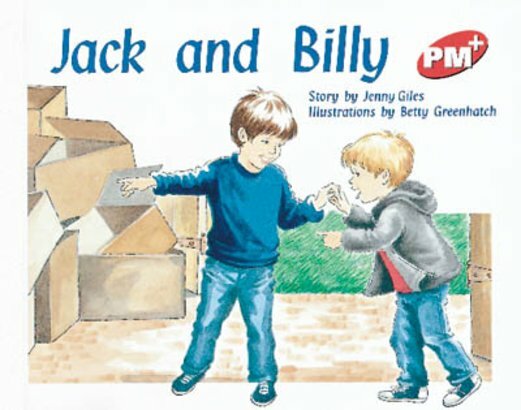 This is the second book in the series about Jack and Billy. Jack has made a car by painting a box and is very happy to share it with his brother. But Billy wants his own car and Jack helps him to achieve this.